The movie Kung Fu Panda 3: trailer, clips, photos, soundtrack, news and much more! Kung Fu Panda 3 – Kai arrives! Why does Kai hold his sword like a gangsta? Anyway, who’s going to win the fight: Po or Kai? The force is strong in this panda, isn’t it? 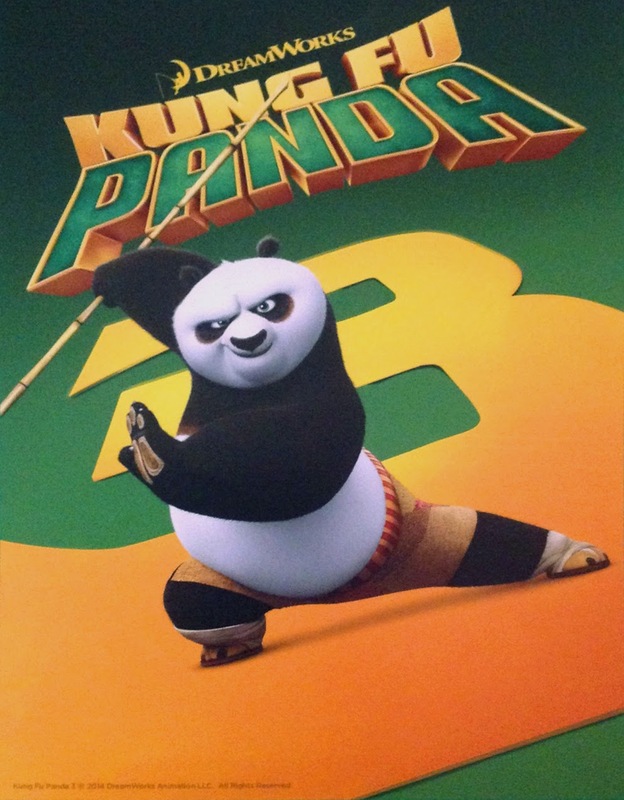 Kung Fu Panda 3 Movie – Po teaches kung fu! Well the slower grandma’s persistence did win out against Po’s distractedness, didn’t it? lol! – and Viper (Lucy Liu). And the floating head in the background, that’s the movie villain Kai (J.K. Simmons). The film will hit theaters on January 29, 2016. Looks like they’re having much fun playing with those precious artifacts, lol! Po the panda will take the next step on his journey: he will get to meet his lost family and will once again have to save the world! The film will be released in theaters on January 29, 2016. The panda is such a marvelous place, love it! Let’s hope Po will be able to protect it from the villain Kai! The film will be released on January 29, 2016. Kung Fu Panda 3 Trailer – Grab destiny by the dumplings! Time is may be an illusion, but hunger is real! And Po and his father sure know it’s better to have one’s belly full! The film will open in theaters on July 29, 2016. So, who are those little pandas? Kung Fu Panda 3 New trailer – Darth Vader is Po’s father! Well you know the old saying: the apple doesn’t fall far from the tree. I guess there’s some truth to it, lol! The voice cast includes Jack Black, Angelina Jolie, Dustin Hoffman, Jackie Chan, Seth Rogen, Lucy Liu, David Cross, James Hong, Randall Duk Kim, Bryan Cranston, Rebel Wilson, and J.K. Simmons. Kung Fu Panda 3 Movie Poster – The weight is over! Po is a plump hero like no other! Really, glad to see him back in full shape! They do look like father and son, don’t they? 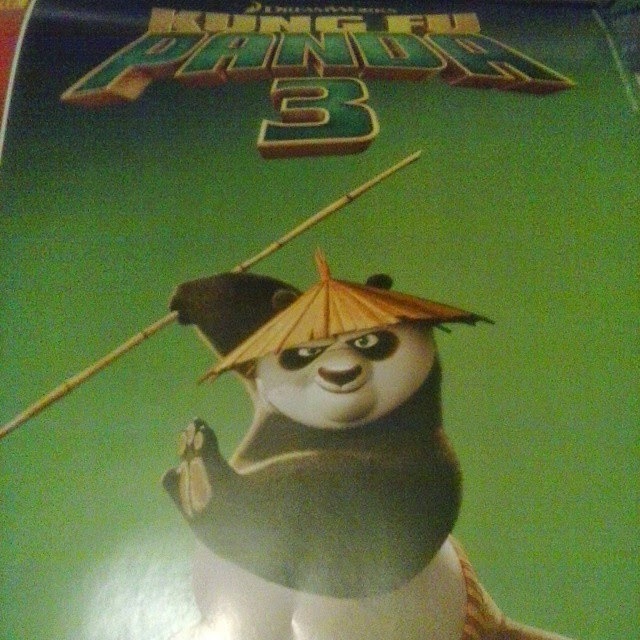 This new installment in the Kung Fu Panda Franchise promises to be as epic as the first two films: can’t wait to see it! The film is directed by Jennifer Yuh and Alessandro Carloni. And Actor Jack Black is once again lending his voice to Po the Panda and Angelina Jolie is lending her voice to Tigress. The release date of Kung Fu Panda 3 is set to January 29, 2016. It’s actually the cover of a tie-in book. And yep the book will focus on Po and his two dads: his biological father (a panda and a rice farmer I believe) who he’s set to meet for the first time in Kung Fu Panda 3 and his adoptive father (a funny-but-kind-hearted goose selling noodles). The movie Kung Fu Panda 3 will open in theaters on January 29, 2016. The film is directed by Jennifer Yuh Nelson and Alessandro Carloni. And the voice cast includes Jack Black, Angelina Jolie, Dustin Hoffman, Jackie Chan, Seth Rogen, Lucy Liu, David Cross, James Hong, Randall Duk Kim, Bryan Cranston, and Rebel Wilson. 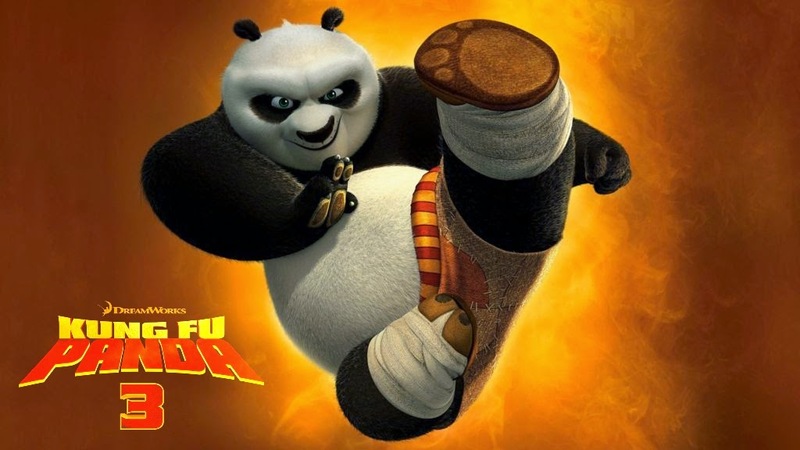 The release date of Kung Fu Panda has been pushed back to January 29, 2016 (it will be released in 3D). 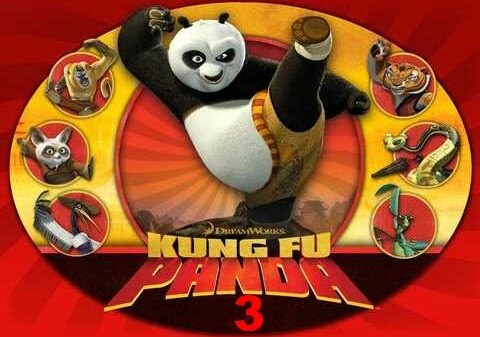 Dreamworks Animation announced that Kung Fu Panda 3 will be released in theaters on December 23, 2015. Director Jennifer Yuh who helmed the second installment is back for the sequel. Jack Black, Angelina Jolie, Dustin Hoffman, Gary Oldman, Jackie Chan, Seth Rogen, Lucy Liu, David Cross, James Hong, Michelle Yeoh and Danny McBride will once again lend their voices. And joining the voice cast: Bryan Cranston, Mads Mikkelsen, and Rebel Wilson. There is no official plot synopsis yet but the film will likely reunite the panda Po and his biological parents since we learned that they’re still alive at the end of the second film. Are you impatient to see Kung Fu Panda 3? Do you think Po will get to meet a cute female panda along the way? 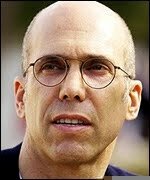 Or will Po somehow mate with that furious tigress? Share your thoughts below!